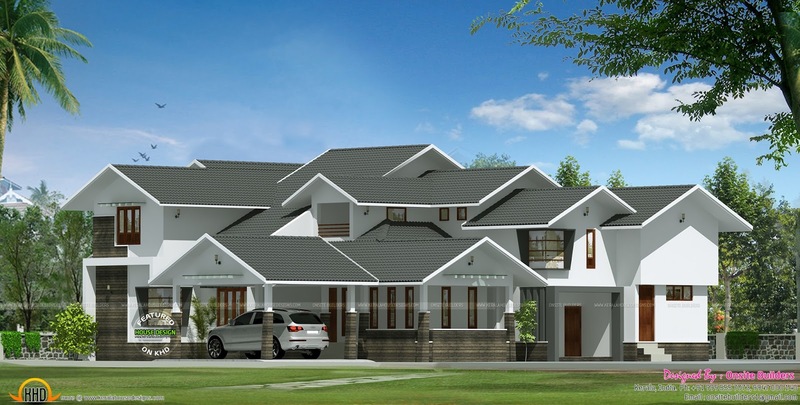 4 bedroom attached luxury house in 4100 Square Feet (381 Square Meter) (455 Square Yards). 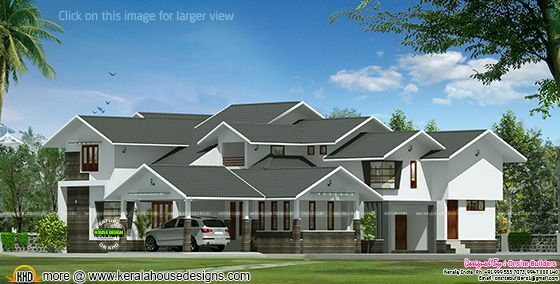 Designed by Onsite Builders, Kerala. Ground floor - 2500 Sq.Ft. First floor - 1600 Sq.Ft.